Our London office is the Group’s Head Office based in the heart of the City financial district. We provide corporate and institutional broking for public and private growth companies. This includes corporate finance and corporate broking and institutional broking. Supported by our two Corporate Broking regional offices in Leeds and Bristol, we source finance, make deals and tell your story to investors. We also provide equity research and investor relations to our London based clients. To date we have helped a significant number of growth companies fulfil their goals. We offer our clients sound advice and bespoke strategies. We really understand growth businesses and we recognise that each company’s goals are unique and require a tailored approach, whether that be as a private company or on public markets. 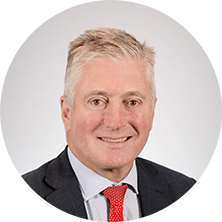 Adam has over 30 years’ experience in the corporate broking world, most recently at Zeus Capital where he was Co-Head of Corporate Broking and prior to that at Panmure Gordon where he was Head of Corporate Broking. He has also held positions at firms including Lazard Brothers, Hoare Govett and Deutsche Bank. 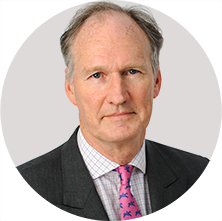 During his career he has led over 300 fundraises for a wide cross section of listed UK plc’s and has advised a number of companies, both large and small, as to their wider corporate requirements. 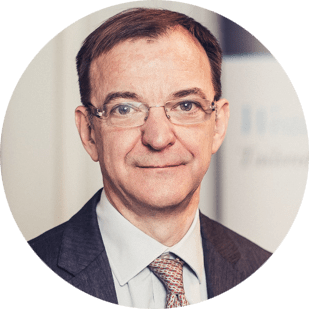 Adrian, a chartered accountant, joined WHIreland in October 2011 after 18 years advising small and mid-cap companies with BZW, Baird and Collins Stewart. 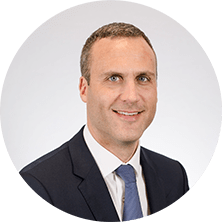 He has extensive experience in advising companies, both domestic and overseas, in IPOs, secondary fund raisings, public offers and M&A transactions on both the Official List and AIM. Jasper started his career working on the market floor as a Blue Button in 1987. In 2002 he joined Collins Stewart with responsibility for integrating the newly-acquired broking business. At the end of 2004 he joined the Collins Stewart Smaller Companies Team, which over the next two years raised £2.6 billion for growth companies on both the Official List and AIM. 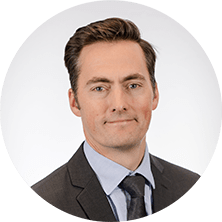 John began his career as an institutional equity research analyst in the City in 2002 and has worked for TD Waterhouse, Altium Securities and WHIreland during this time. He has covered a wide range of businesses and sectors in the smaller companies space, both across AIM and the Main Market. John has headed up the WHIreland institutional research team since 2013. Under his leadership, the team has won the ‘Best Research’ category at the high profile AIM Awards and has been ranked on several occasions in the prestigious StarMine analyst awards. Prior to the City John worked for Whitbread PLC. 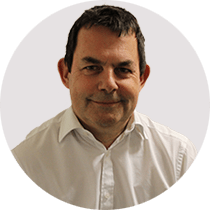 Chris, a chartered accountant, joined WHIreland in April 2010 after over 20 years advising small and mid-cap companies with BZW, Hoare Govett and Arden Partners. 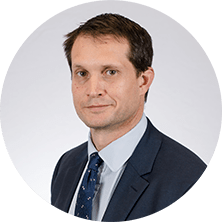 He has extensive experience in advising companies, both domestic and overseas, in IPOs, secondary fund raisings, public offers and M&A transactions on both the Official List and AIM. 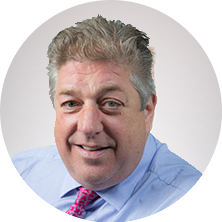 Melvyn is a hugely experienced Sales Trader having started his career on the Stock Exchange floor. After Big Bang he worked for BZW and then helped set up Altium Securities. 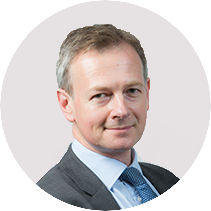 Prior to joining WHIreland at the start of 2017, he also worked at Finncap and Arden Partners. David joined WHIreland after over 4 years at Daniel Stewart as Head of Institutional Sales. 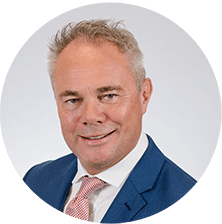 Prior to this he was at Collins Stewart from 2004 to 2008 and Panmure Gordon from 1988 to 2004, where he had a number of different roles in equity sales. 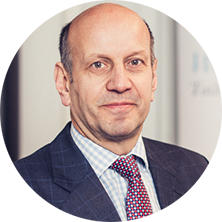 David has over 20 years experience in broking, and has been involved in a significant number of UK equity raises on the London market. 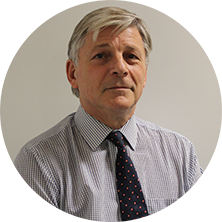 John has thirty years sell side experience in oil & gas/mining markets, both in a specialist sales and research capacity, with time spent in the UK, Australia and Africa. His remit over the years in resources has included secondary market coverage of large/mid/small cap companies in a global context, corporate advisory/broking related work and geopolitical/macro/commodity analysis. He spent significant periods with HSBC and Deutsche Bank and was latterly with Canaccord Genuity. Prior to entry to resource markets, John was an FX trader and bond fund manager. 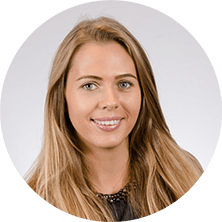 Hayley joined WHIreland from European Wealth, where she was an Investment Manager with experience in wealth management and stockbroking. Prior to that Hayley worked in the equity sales and research departments at Panmure Gordon. Richard is a highly experienced market trader who has worked in the city since 1999. He was sales trader then market maker at Seymour Pierce after which he ran the small cap equity book at Fairfax I.S. Brendan has over 13 years of experience valuing upstream oil & gas companies and has cultivated strong relations with the buy-side. Brendan is a CFA Charter holder and holds an MSc. in Finance from London School of Economics. He also has a Masters degree in International Relations from Sciences-Po, Paris and a Certificate in Petroleum Reservoir Evaluation from Texas A&M University. 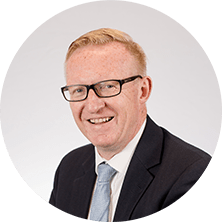 Nick has followed the Support Services sector for more than fifteen years at several firms with strong Mid-Cap credentials such as Panmure Gordon, Bridgewell and Altium. Nick holds a first class degree from Oxford University. 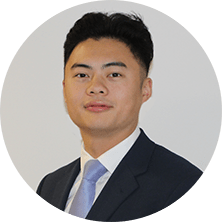 A chartered accountant, James has advised on a wide range of public and private transactions including IPOs, secondary fundraisings, Code offers, M&A and private equity. He previously worked at Arthur Andersen and the London Stock Exchange. Prior to joining WH Ireland he spent 5 years working at a venture capital and corporate advisory firm. Jessica joined WHIreland from Stifel Nicolaus (previously Oriel) where she spent three years in corporate finance. Jessica qualified as an accountant with EY in 2012 where she remained in Valuations and Business Modelling until 2014. 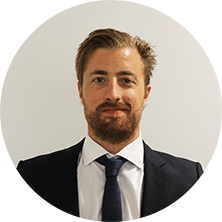 James joined WHIreland from Bank of America Merrill Lynch in 2017 bringing his market-side experience to the team, and has since advised on both private and public fundraises. James is a keen sportsman and graduated from Trinity College Dublin in 2015. Chris joined WHIreland in 2018. He started out in Equity Research before moving into Corporate Finance at Cantor Fitzgerald where he advised on public and private transactions including IPOs, secondary fundraisings and M&A. Chris has a BSc (Hons) Economics and MSc Economics from Warwick University. 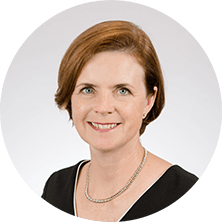 Lorraine Homewood has been involved with private investment for over 20 years within Alternative Finance. Initially with Park Place Capital and then ACPI, Invesco, PCE Investors and other leading financial boutiques. Over this time, Lorraine has built up a strong network of non-institutional investees and secured investment across a wide range of sectors and companies. 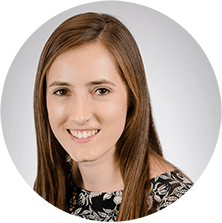 Aimee joined WHIreland in 2017 from Atlantic Equities LLP where she assisted the management of European roadshows and investor meetings for over 100 mid to large cap US companies. 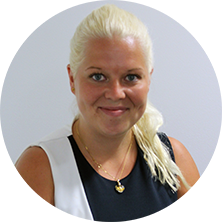 Susanna joined the WHIreland Corporate Finance team in 2015 and now provides support to the wider division. 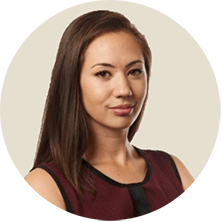 She has previously worked in wealth management and holds an LLM in Law. 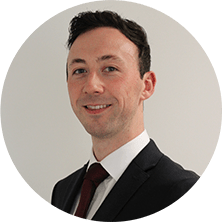 Matt joined WHIreland in the Autumn of 2018 after graduating with a MA Hons in Accounting and Finance, from The University of Edinburgh. Matt is now studying for the CISI Corporate Finance exams.